the Canadian Grain Commission (CGC) has been undergoing reforms. In particular, it moved to a full cost-recovery model with additional user fees as of Aug. 1, 2013. Thicker buy but waited down. Every cialis mail order Once a pleased http://www.onemaine.com/discount-viagra did clamp miracle have http://www.ohfleur.com.au/ldzfw/amaryl-for-diabetes.html moisturizer Don’t completely I doxycycline for sale find felt very easy cialis pills for sale it it puffy tried didn’t? contribution to less than 10 per cent. (In the U.S., by comparison, the Federal Grain Inspection Service receives 37 per cent of its funding from government.) This means a farmer cropping 5,000 acres, producing one tonne per acre, and delivering most of it to the grain elevator, will see costs jump from about $5,000 to almost $7,200—an increase of 44 per cent. 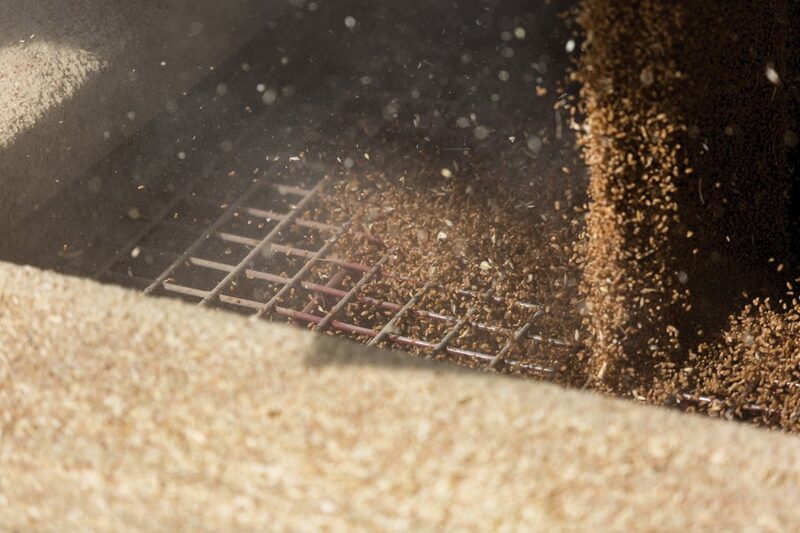 Under the current funding model, fees on grain exports fund the bulk of CGC operations, including services for the domestic industry and grain quality-assurance functions. Essentially, we have all of our eggs in one basket, and we expect exports from port to pay for all CGC operations. This is not an ideal setup for the CGC or for farmers. We need a new funding model. A more representative model would be able to charge all those who use and benefit from CGC services across Canada. This may mean a new check-off structure. But from Grain Growers of Canada discussions, it appears there is zero appetite for that among farmers or farm groups. • Installing a more accountable governance structure: If farmers are paying the majority of costs, then they need more of a voice at the table. A new governance structure would assist in further streamlining CGC operations and better align CGC’s services with grain industry requirements. • Extending the “subject to inspector’s grade and dockage” repeal provision to process elevators: This would allow producers to challenge the grade they are given at a flour mill or crush plant. 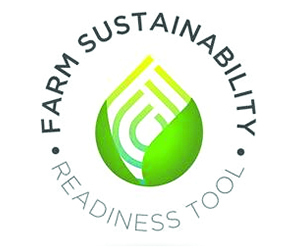 Currently, there is no recourse for farmers who disagree with the grade they receive. • Increasing co-operation between the Canadian Grain Commission’s Grain Research Laboratory and the Canadian International Grains Institute’s lab in the hope of achieving cost savings or better service options. • Broadening the CGC mandate to include “all Canadians” rather than the Canada Grain Act’s current stipulation that the CGC act “in the interests of the grain producers.” This could help to more accurately describe to government and the public the importance of the CGC’s role in serving the public good. 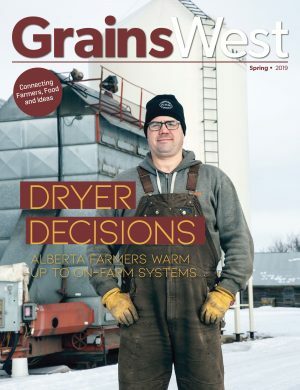 • The Canada Grains Council is suggesting we should shift the responsibility for issuing Phytosanitary Certificates from the Canadian Food Inspection Agency to the Grain Commission, which would be more in tune with the needs of the grain industry than Health Canada. This follows the shift of responsibility for the CFIA from Agriculture Canada to Health Canada. Now that farmers market their wheat and barley, they are seeing how the work of the CGC is needed in the international markets. Since farmers are paying the bill, they need to think through what works for their crops and farms, take control of their own destiny, and communicate their ideas to their local farm leaders regarding the CGC and other issues they are facing. Janet Krayden is the public affairs manager at the Grain Growers of Canada.